Food safety is a longstanding priority for the dairy industry and farmers. Industry leaders understand the importance of keeping consumers safe and know that one negative incident could affect consumer confidence, which could impact sales. For this reason, food safety is a key priority for the Innovation Center for U.S. Dairy, founded in 2008 by dairy farmers through their checkoff. The organization allows the dairy community to collaborate proactively on issues that are important to the industry and its customers, including health and nutrition and the environment. The Innovation Center’s latest resource, an online course offered in partnership with North Carolina State University, is geared toward artisan and farmstead cheesemakers, who represent a growing segment of cheese production. More than a thousand U.S. processors are helping meet consumer demand for these cheeses. To reach and support this cheese-making community more effectively, the Innovation Center has partnered with the American Cheese Society, along with academics, retailers and small dairy manufacturers to establish the Artisan Food Safety Advisory Team. This online introductory course, “Food Safety for Artisan/Farmstead Cheesemakers,” will be offered free through the end of the year. It includes five interactive segments focused on the importance of food safety, food safety hazards, preventive controls, regulatory considerations and product/environmental monitoring. “We know that artisan and farmstead products represent a growing segment of cheese production in the U.S. and we want to share effective tools that can make these business owners be successful – and safe – at their craft,” adds Jeremy Travis, vice president of quality and technical services at Hilmar Cheese Company, Inc. and chairman of the Innovation Center’s food safety committee. The Innovation Center has offered food safety workshops for U.S. processors multiple times a year since 2011. More than 2,800 industry professionals have been trained on the latest advancements to continuously improve the quality and safety of dairy products. These training activities are staffed and funded by dairy processors. Innovation Center for U.S. Dairy® is a forum that leverages the collective power of the dairy community to address the changing needs and expectations of consumers through a framework of shared best practices and accountability. Our voices span the food chain, from dairy farms through retail, including farmers, companies, organizations and grocers. We focus on priorities that are pre-competitive in nature, where working together brings strength and the opportunity to make meaningful change. Initiated in 2008 by dairy farmers through the dairy checkoff, we collaborate on efforts that are important both to us and our valued customers – issues like food safety, nutrition and health, the environment and economics. The Innovation Center is committed to continuous improvement from farm to table, striving to ensure a socially responsible and economically viable dairy community. Dairy Management Inc.™ (DMI) is funded by America’s nearly 42,000 dairy farmers, as well as dairy importers. Created to help increase sales and demand for dairy products, DMI and its related organizations work to increase demand for dairy through research, education and innovation, and to maintain confidence in dairy foods, farms and businesses. 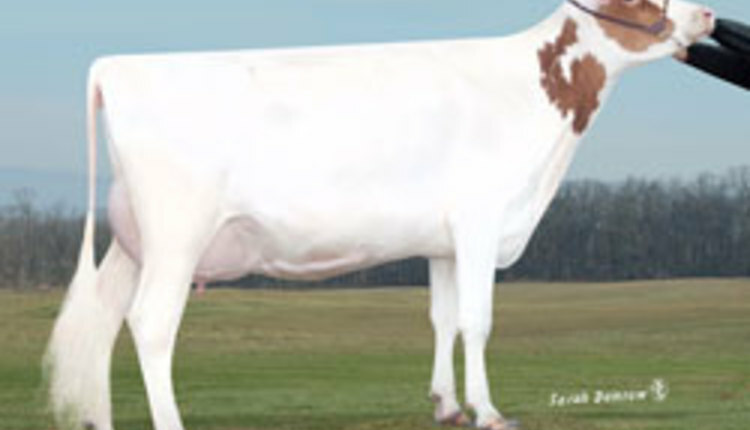 DMI manages the National Dairy Council and the American Dairy Association, and founded the U.S. Dairy Export Council and the Innovation Center for U.S. Dairy.